Humongous Heart Plush Figure - I Got The Beat! Show ’em you love ’em with your whole heart – from your aorta to your vena cava. Super-soft stylish embroidered heart plush measures 10″ x 8″ x 4″ and is perfect for hugging – or beating. 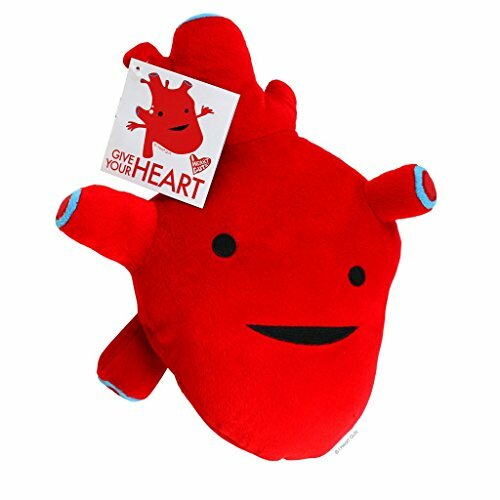 Quirky plush comes with a clever and educational hangtag describing the magical workings of your heart. This muscular organ pumps blood throughout the body and beats about 100,000 times per day! Listen to your heart and don’t skip this beat. Safe for all ages. Designed in California, made in China. 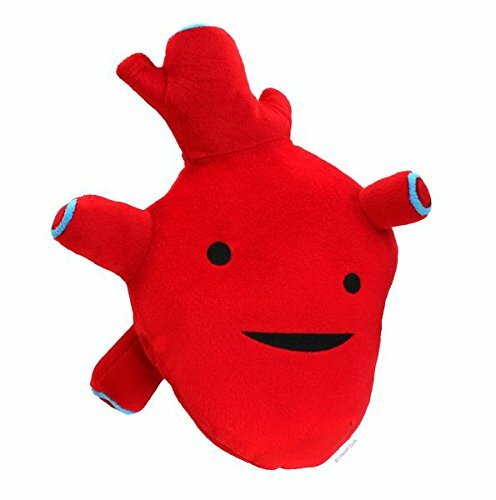 I Heart Guts happy organ plush toys make the perfect gift for everything from a broken heart to a tummy ache. Whether you’re getting your feet wet in anatomy or want to bone up on your physiology, I Heart Guts will bring a smile to your face and smarts to your brain. I Heart Guts is the brainchild of an anatomically obsessed illustrator who loves internal organs and all they do. Founded in 2005, our bare-bones family operation strives to offer plush organs with love, style and geeky puns. Give your heart with this stylized happy human organ by I Heart Guts! Huggable, super-soft heart plush measures 10″ tall x 8″ wide x 4″ thick – that’s a lot of love. 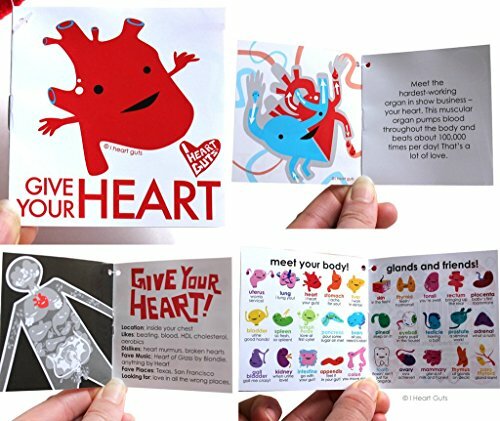 Colorful hangtag includes goofy art + circulatory system facts. 100% polyester. Safe for all ages. Made in China. Makes a great gift for doctors, nurses, cardiologists, medical students or patients recovering from heart conditions or surgery. Listen to your heart and don’t skip this beat. 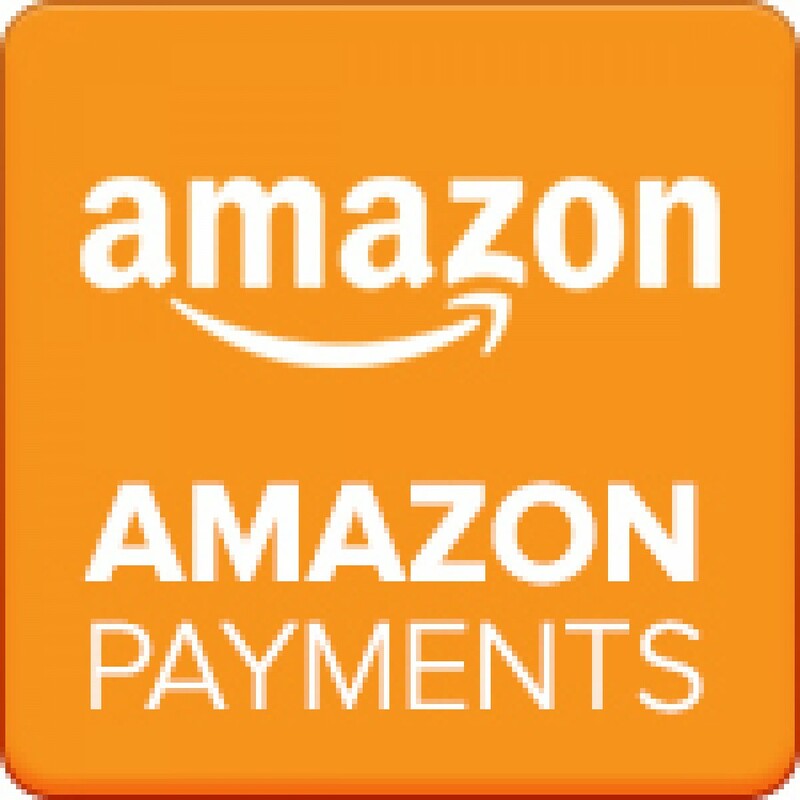 Be the first to review “Heart Plush Figure – I Got The Beat! – I Heart Guts” Click here to cancel reply.